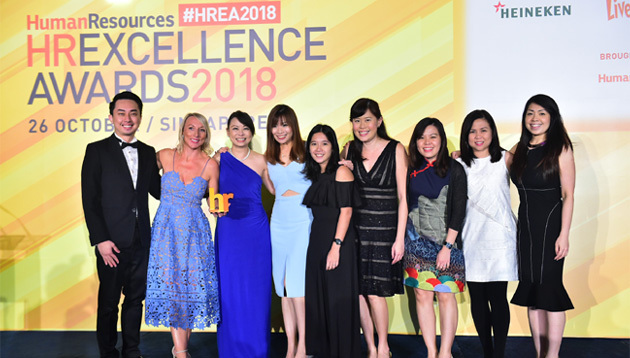 In the presence of more than 550 guests, on 26 October, Human Resources celebrated the accomplishments and hard work of Singapore’s top HR professionals at the HR Excellence Awards 2018, Singapore edition. 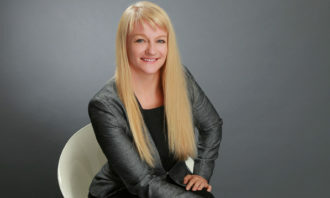 This year’s awards gala was held at Shangri-La Hotel, Singapore and produced by Heather Ang. 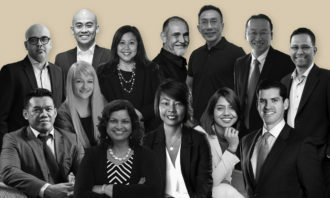 Over the past six years, Human Resources has established the HR Excellence Awards in Singapore with the objective of recognising the most exceptional initiatives across strategic HR functions, in an effort to promote and celebrate excellence in HR practices and leadership in Asia and the Middle East. 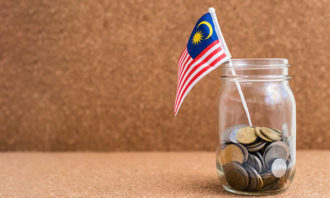 As with each year, the jury comprises respected and experienced HR leaders from organisations who are passionate about human capital excellence. 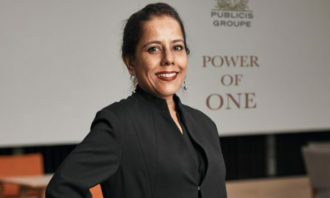 As one of the region’s largest award shows dedicated to celebrating excellence in human capital practices, winners were announced across 26 categories, including the coveted Employer of the Year where gold was won by Changi Airport Group, and HR Leader of the Year which was won by Priya Shahane, CPO of AXA Insurance. Human Resources would like to thank our judges and finalists for their hard work and belief in this award. And of course, a huge thanks to our sponsors and partners for helping make this event possible. Better sleep, fewer headaches and healthier eating - these are just some of the positives emerging from saying thank-you more ofte..